It’s nice to wake up to a cool morning unlike the past few weeks that the temperature was very hot. I’ve worked overtime last night to finish tons of work but I stopped working when I’m half finished because I don’t want to get some headache again. Now I’m having a blogging marathon to finish half of the sets I left last night. It’s good that DH helped with the chores so I get my full time on online works only. I have to make it really fast for us to prepare our things for our travel to MIL’s house. Well I don't mind doing these tasks as it's a work blessing for me. I've been receiving tons of work these past few weeks and it's just right for the school opening expenses. Thank you Lord! My nephew started going to school this week for his Advance Math class. Their school will start classes next month so my brother thinks that he could do some advance studies for his Engineering math subjects. He’s taking up the same course as my brother , a BS degree in Civil Engineering so he could help my brother in their construction business in the future. His inclination is into music but he’s no going to taking it as his college course because he’s already good at it. Last year when he asked us all what he will take up in college because all he wants then are music and computers. At first he planned to take up the same Computer engineering course as mine but when he finally graduated from high school he research college degrees and decided to take up Civil Engineering in MIT. We’re happy with his choice and I know my brother will teach and guide him on the hard math subjects that we both gone through when we were studying. I’m glad that Mom had imparted the value of education to us and we passed it through our kids. 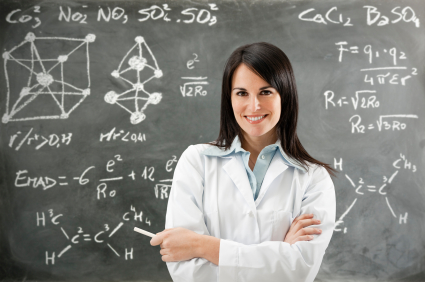 We value education that much because when you have it or finished a degree it’s your powerful tool in getting a good paying job. Well you should also include prayers in all your undertakings to have the proper spiritual guidance in our lives. For those who want to search education degree and schools you can browse online collegedegreestoday.com and have your pick of online and campus-based schools and college degree of your choice. Finish a degree and it will help you achieve your dreams. This news caught my attention as at first it doesn't look like a shoe to me. I thought it was a cloth shoe but it's indeed a real leather shoe found in Armenian cave and it's about 5,500 years ago when last worn by a human. The shoe was stuffed with grass (of the same age also) and seen with other human things. For sure the cave was resided by the old generation of early humans. By the style of the leather shoe I would assume it was meant for long-range walking. What surprised me was the fact that it doesn't smell bad just like other shoes made of leather, or maybe humans were cleaner then or our mother nature maybe lol! 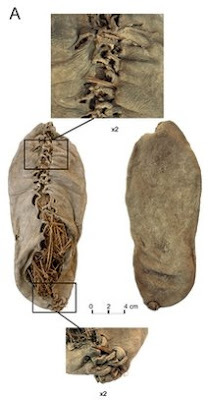 WASHINGTON – About 5,500 years ago someone in the mountains of Armenia put his best foot forward in what is now the oldest leather shoe ever found. It'll never be confused with a penny loafer or a track shoe, but the well-preserved footwear was made of a single piece of leather, laced up the front and back, researchers reported Wednesday in PLoS One, a journal of the Public Library of Science.